The owner of Mobile Team Challenge (Europe) and has 35 years experience in building and leading teams to achieving great success. His expertise in leadership and management have been utilized by companies all over the world ranging from SME’s to International, Blue-Chip empires as well as the RAF, Army, Navy and HMP. A graduate of Ashridge Management College and London Business School, Barry has successfully “walked the talk” and led International Teams and organisations to peak performance. Barry is a Fellow of the Institute of Leadership and Management (ILM), a Fellow of the Institute of Sales and Marketing Management (ISMM), an NLP Practitioner, Myers Briggs (Type I, II and Team) Practitioner, a member of the British Psychological Society delivering Emotional Intelligence Profiling to individuals and teams, a qualified Life and Business Coach. As a qualified Lean / Six Sigma Practitioner, he is frequently quoted as being “inspirational and fun” in his unique experiential delivery style. “Unleash the Potential of Your People” is the Mobile Team Challenge strap line and is also Barry’s mission in life! Master Facilitator at Mobile Team Challenge and he is most well known for his seminal and transformational work with young people. 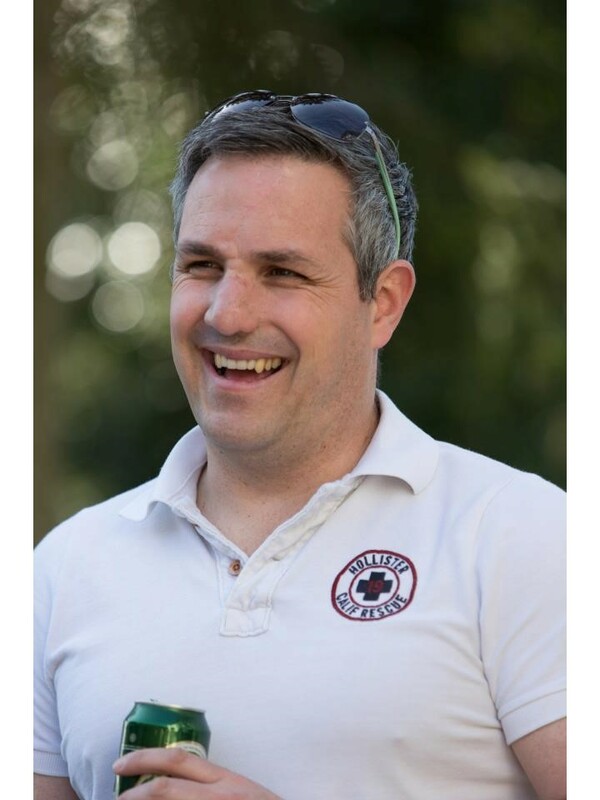 He is the country’s most successful and most active provider of residential programmes for the Princes Trust and he is also one of only handful of trainers certified to deliver MTC Facilitation training programmes. 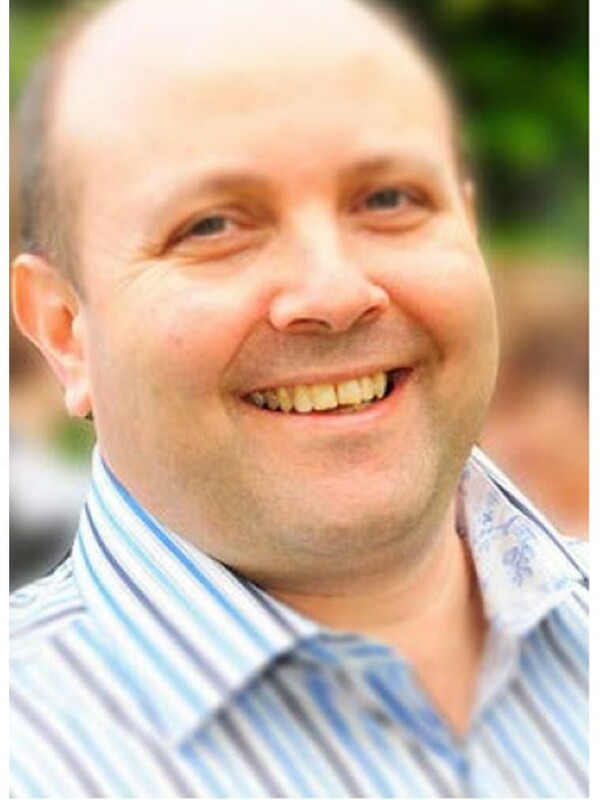 Paul is a qualified NLP Practitioner, youth worker and trained Life Coach. Lee is a highly experienced, learning and development facilitation specialist with a wide range of experience in numerous sectors and in a number of countries. After completing military service in South Africa he worked with various NGO’s (Non-governmental organisations) mediating and working with aids orphans and street children in combatting the widespread HIV epidemic. Lee has also worked on social development projects for NGO’s in Zambia, Serbia, Albania, Kosovo and Macedonia. His involvement in these countries ranges from training leadership, entrepreneurial skills and self-development and implementing sustainable community projects. Lee has also been significantly involved in youth work over the years and has facilitated outdoors activities for the past 10 years and is a qualified Archery, Air Rifle, Climbing, Mountain Boarding and Mountain Biking instructor. His work with young people, especially disaffected young people, helped grow one of the largest youth works in the country. He is a qualified youth worker, has a diploma in theology and he has also recently qualified as a hypnotherapist through the National Hypnotherapy Council. Lee utilises his vast experience in Leadership and Emotional Intelligence when working within the public and private sectors in the UK. As a Master Practitioner in facilitating training interventions, Lee is currently delivering Leadership, Team Building, Emotional Intelligence, Conflict Resolution, Change Management and many “behavioural and attitudinal change programmes” across all sectors with clients such as the RAF, NHS, BUPA, HMP, Group 4 Security, Siemens and Lotus F1 team to name a few. Lee has a passion for developing people and helping them realise their true potential. Christen is an ex IT Professional who moved into culture and character development and coaching. Christen is a Learning and Development Specialist with MTC and heads up their Higher Education Programme. He is the author of several books. Christen is widely recognised as an original Bible teacher who brings people into a love of and confidence in scripture. The Son of Roger and Faith Forster, the first few years of Christen’s life where spent travelling between missions and Bible Schools across Europe until his parents planted the Ichthus Christian Fellowship in 1973. Christen Is a regular contributor to Ashburnham life as a facilitator and teacher. He has lead in business, Church and International missions for over 30 years. As a character coach, he has worked with award winning volunteer teams and individuals. His work with Royal Holloway College (University of London) has contributed to national excellence awards for the student teams and individuals he has worked with. Business Development Administrator for Mobile Team Challenge. Sharon has extensive experience in administering Learning and Development Programmes and is actively involved in Client liaisons ensuring that all of their L&D outcomes are achieved.